Normally I like turn based strategy games, but I’ve never been absolutely crazy about one. 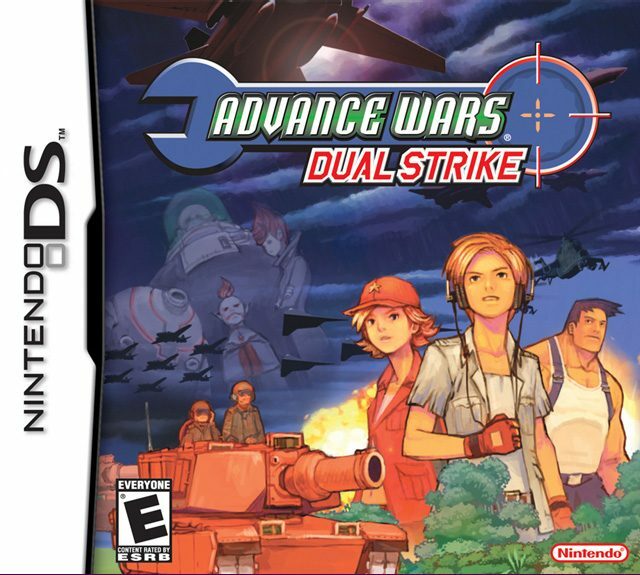 Advance Wars: Dual Strike for the Nintendo DS changed that. This tiny cartridge is so loaded with content that it isn’t even funny. Don’t be fooled by the cutesy anime inspired art, either. This is a balls to the wall, tough as nails strategy game. And once you pick it up and start playing, you’ll have to force yourself to put it down. The story may only be significant to longtime fans of the Advance Wars series as it features characters and issues from games past. Since this was my first outing with the series, terms like ‘MacroLand’ and ‘Black Hole army’ didn’t mean anything. However, the villainous plot to destroy Macro Land should be easy enough to follow and the significant plot points are explained well. Our main characters must amass a powerful army and collect commanding officers from various nations to succeed. The characters are also easy to like…well, most of them, anyway. The graphics and music in the game were well done in my opinion. I am a fan of the anime art style, and it captures the battles nicely. The sprites are absolutely nothing fancy, but they get the job done. 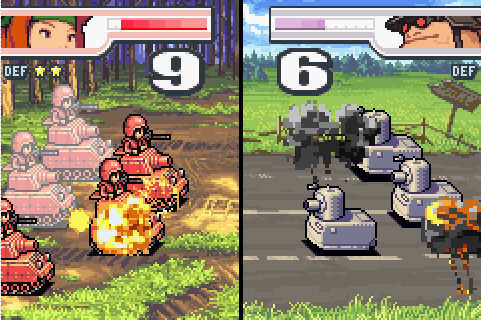 When unit attacks or gets attacked, the camera zooms in on the battle, where the sprites are traded for detailed graphics. 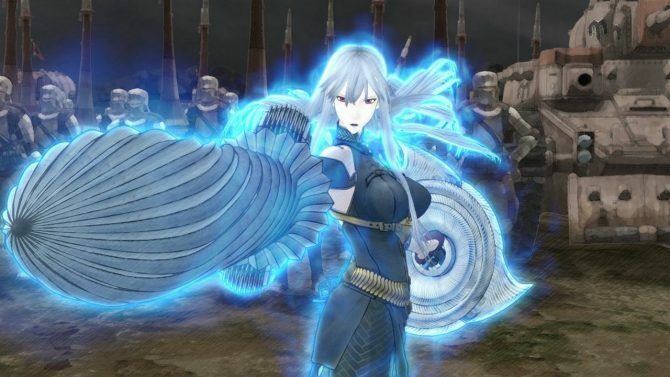 It’s practically identical to the way the Fire Emblem series handles battles, but this is the same developer. I was particularly a fan of the music and sound effects. The sounds of bullets being fired, explosions, and tanks moving are spot on. The game-play is layered and intricate. There are several different kinds of units and terrains. The various abilities and weaknesses of these units and terrains must be memorized if you expect to perform well in battle.The infantry unit can capture towns and bases but it can’t move very far and is an ineffective attacker against anything other than another infantry unit. 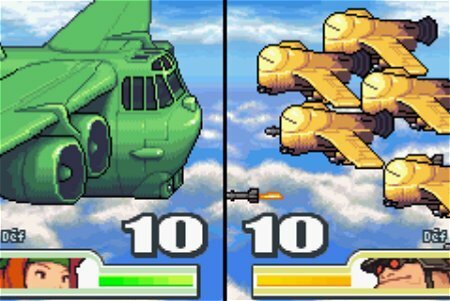 Missile units can hit both ground and air units with a damaging attack but they can only attack from a distance and they’re defenseless against any unit close to them. APCs have no defense or attack but they can transfer mech and infantry units and they can resupply units around them. These are just a few of the units, and the big variety of them means you’ll have to put thought into each and every move. You also have to constantly worry about their ammo, life, and fuel supply. The terrain also comes into play during a battle. Only certain units can move through mountainous or marsh areas. There’s also the fog of war condition, in which only certain units like recon have sight. You’ll need marine vehicles to defend your shores and flying vehicles to defend your skies. At the end of each turn, the player gains a certain amount of money (which is relative to the number of bases/cities in your control) to fund the battle. This money can be used to buy new units, and some of the commanding officers make special use of it. Speaking of COs, you get to pick one (or two) before each battle. Each CO has their own special abilities, so choosing one that correlates well with your play style will be key. These abilities include increasing the attack power of ground units, faster acquisition of bases, converting money into attack damage, and a lot more. The COs can use their powers once you’ve filled their star gauges by attacking enemy units and receiving attacks from them. Some battles will allow you to choose two COs. You can switch between the COs during battle to make use of both of their abilities. Once you fill the star gauge of both COs, you can activate a devastating tag power, A.K.A. a Dual Strike. These game changing specials allow the player to take two consecutive turns, in addition to activating the super power of both COs. If the Dual Strike attacks are crazy, then the Dual Front system sends things into the ridiculous realm. From time to time players will be tasked with managing two different battles: with one on each of the DS’s screens. This clever use of both screens can be a bit overwhelming, but you can take your time since its turn based. The enemy AI is relentless. 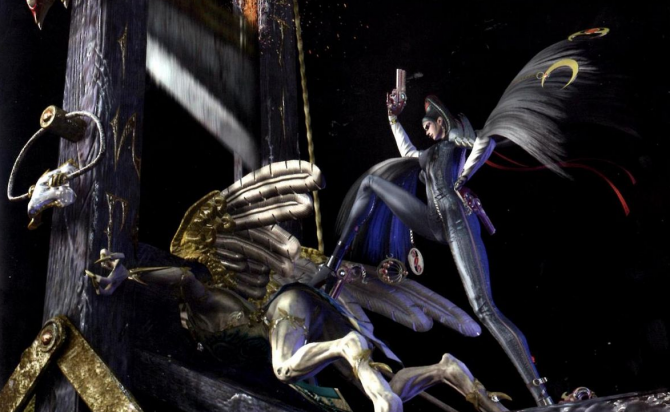 Each and every move they make seems fully and completely calculated, even on normal mode. The game provides a satisfying challenge every step of the way, but it never steps into the realm of cheapness. Dual Strike’s campaign is rather long and will take well over a dozen hours to complete, and that’s if you’re pretty fast. In addition to the campaign there are numerous side missions and other game modes to keep you busy. Visit the War Room to compete in various challenging battles against the CPU. Combat mode uses a real time strategy system, in contrast to the turn based system found in the main game. How cool is that? This difficult mode is truly a test of speed and skill. 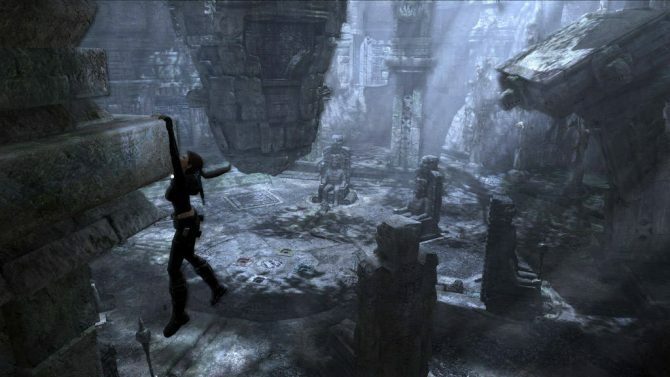 Survival mode puts players through a series of battles with unique limitations. The points earned after each battle can be spent on new multiplayer maps, War Room battles, and more in the Battle Maps shop. If you have a friend with a DS, you can play a combat versus match against him using the DS’s download and play feature. Finally, there’s also a map maker and color edit mode, rounding out a robust list of features. 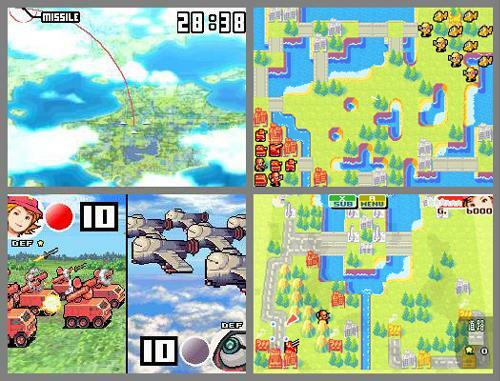 Advance Wars: Dual Strike brings the content, the charm and the game-play in spades. Every moment of it is enjoyable and it is surely a standout TBS game. 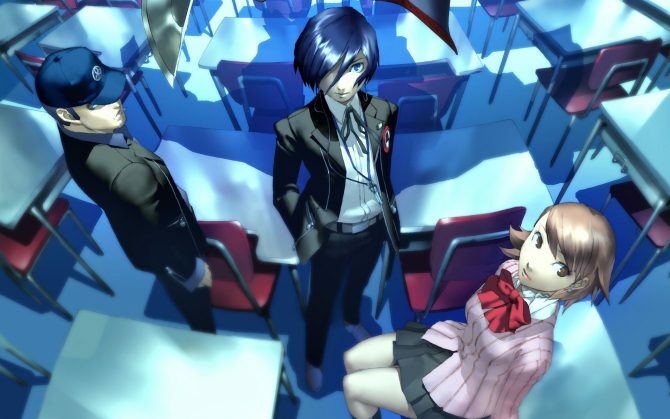 This is a game any DS owner simply has to buy. And at the teeny tiny price of $15, you’d be crazy not to.